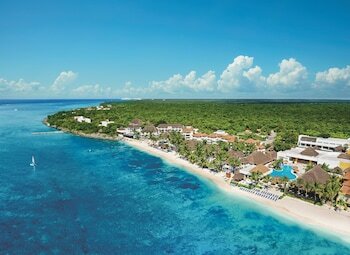 When you stay at Sunscape Sabor Cozumel - All Inclusive in Cozumel, you'll be by the ocean, just steps from Paradise Beach and 14 minutes by foot from Mr. Sancho's Beach Club. Featured amenities include dry cleaning/laundry services, a 24-hour front desk, and multilingual staff. Event facilities at this resort consist of conference space and a meeting room. Free self parking is available onsite. With a stay at Casa Habitacional Laurel in Cancun (Downtown Cancun), you'll be a 4-minute walk from Mercado 23 and 6 minutes by foot from Cristo Rey Church.